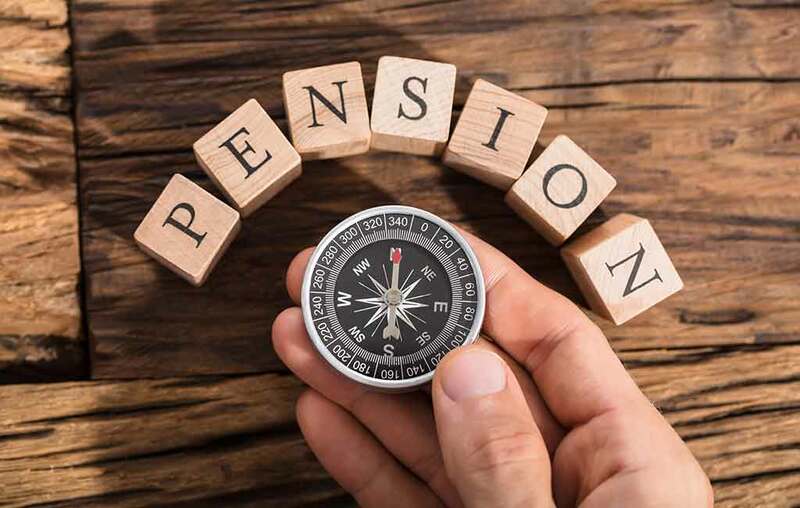 Pension automatic enrolment – or Workplace Pensions to you and I – has become a major success since it was launched nearly seven years ago, with almost 10 million people joining a workplace pension arrangement. Adoption rates have been much higher than many pundits had forecast – the latest calculation from the DWP showed that in 2016/17 the overall opt out rate was just 9%. However, there is one group of people that the automatic enrolment regime completely misses: the self-employed. According to the DWP, the self-employed account for about 15% of the UK workforce – 4.7 5 million people. Private pension coverage in this sector is low, despite the tax benefits on offer. The DWP has calculated that in 2016/17, only about 1 in 7 of the self-employed were saving into a pension. How to encourage pension saving? Pembroke have 8 regulated IFAs, all qualified and ready to help you with planning for retirement, so why not talk about your options now? These could well include routes other than pure pension arrangements. Call on 01273 774855 or email us by clicking here. PreviousPrevious post:The world’s share markets mostly saw falls in 2018NextNext post:Do your employees know that earnings thresholds are rising with auto-enrolment contributions? Do your employees know that earnings thresholds are rising with auto-enrolment contributions? 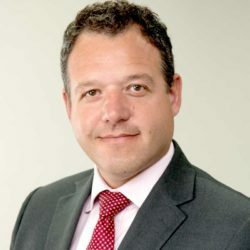 Auto enrolment into Workplace Pensions six years on – a success? Is your pension planning good enough to cover your retirement years?